Xtracycle offers human-powered EdgeRunner models and e-bike models. With each of those options, you can choose to add from a great selection of a la carte accessories. 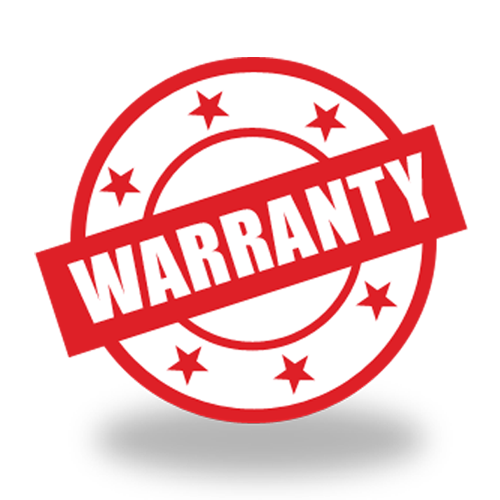 At Splendid Cycles we specialize in customizing bikes so, we're happy to help you design the EdgeRunner that best fits your needs. The Swoop and Classic models and a modular bag configuration offer more options to design a bike that fits your riding style. 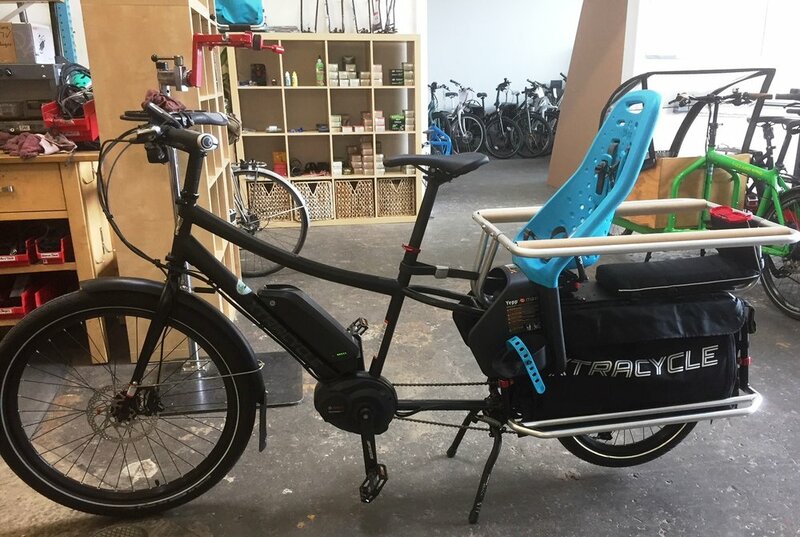 It's really hard to beat Xtracycle for a great selection of cargo carrying accessories (see green boxes below for links to more info). All 2018 EdgeRunners accept Yepp Maxi child seats, and other standard LT2 accessories. Or add even more cargo capacity with a Porter Rack ($249) and Porter Rack ($199) front rack and bag. 2017 EdgeRunner 10E ON SALE! Everything you want in a Sporty Bike and everything you want in a Utility bike. That’s the RFA. Consider it human-electric hybrid, powered by hearts, lungs and legs and Bosch e-assist. There’s nearly nothing these bikes can’t do. They are in fact, Ready. For. Anything. Bikes will be available to purchase in late June. We have a demo model in stock and available to test ride!